A 3mm steel universal drilled and slotted pressed channel section. Fits 75 - 100mm Girders & 150 - 300mm Girders. Triple, Quad & Quin Pulleys require two girder channels. 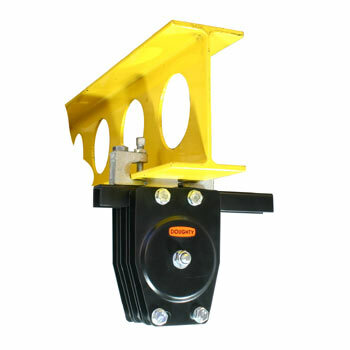 Supplied with Lindapter flange clamps.